Roamy Valera, CAPP, has been named CEO, U.S. and Canada, of PayByPhone. 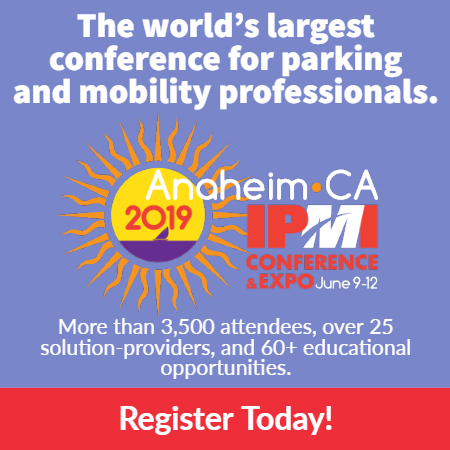 An internationally respected parking industry leader, Valera is chair of the International Parking & Mobility Institute’s (IPMI) board of directors. In his new position, Valera will oversee the day-to-day operations of PayByPhone in the U.S. and Canada and lead the development and execution of the company’s growth strategy throughout North America. He will also work closely with PayByPhone’s global executive team to develop and implement corporate strategy. “This is an exciting time in the parking and mobility space, and PayByPhone is poised to do great things,” says Valera. “We are on the cusp of an exciting mobile future of connected vehicles and smart cities, and I’m thrilled to have an opportunity to help PayByPhone lead the way. Valera has nearly 30 years of parking industry experience. He began his career as an enforcement officer for the Miami Parking Authority and has worked for many public and private parking organizations. 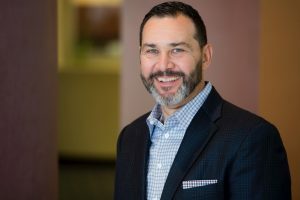 He attributes his success in the industry to having the opportunity to progress up the ranks, from an entry-level professional to a corporate and parking industry leader. He joins PayByPhone from NewTown Advisors, an acclaimed parking and mobility consulting firm, where he served as CEO. Congratulations Roamy! PayByPhone has gained a gem.